The Bruery just announced that it will be adding a new beer to its Year Round offerings. 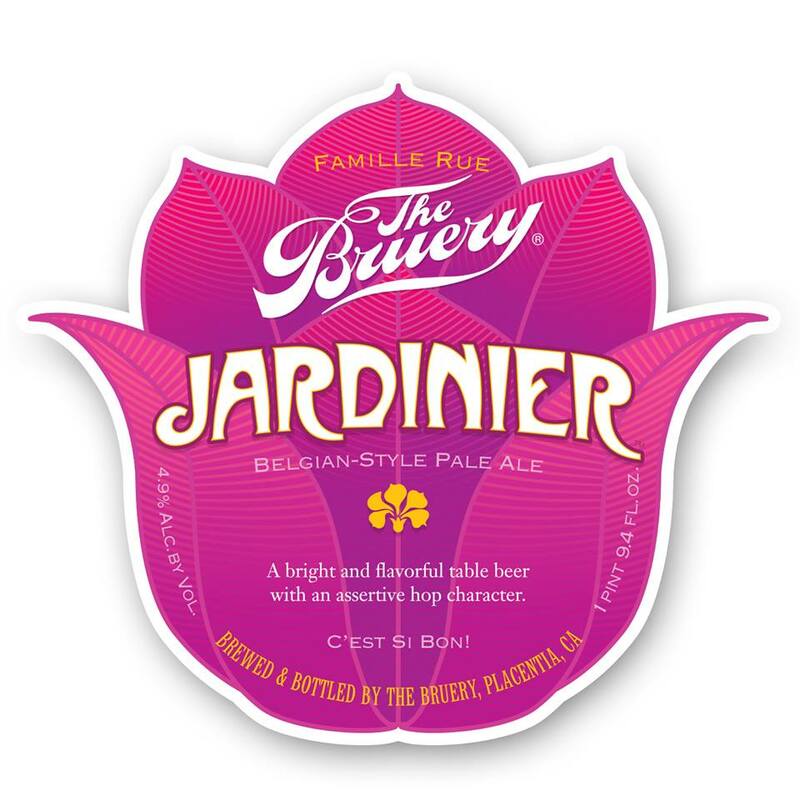 Jardinier is a Belgian style Pale ale that is 4.9% ABV. A low ABV and Hoppy beer from The Bruery? We welcome it with open arms. This is their first addition to the Year Round offerings since 2009.